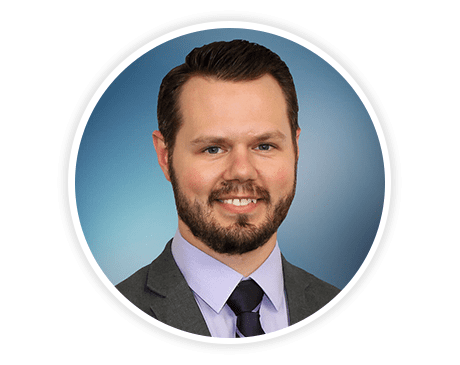 The Wellness Institute Of Dallas Providers Brandon Nutt, D.C.
Brandon Nutt, DC, is a dedicated and compassionate chiropractor helping patients from the Dallas-Fort Worth area at The Wellness Institute of Dallas. Dr. Nutt and his team provide natural and minimally invasive treatment options for musculoskeletal conditions at their office in Dallas. Dr. Nutt specializes in functional medicine and functional neurology and offers chiropractic care, soft tissue therapy, nutritional counseling and supplementation, rehabilitation, GyroStim, lifestyle coaching, and athletic injury recovery and prevention. Dr. Nutt was raised in Plano, Texas, and holds two bachelor’s degrees in anatomy and health and wellness. While earning his Doctor of Chiropractic at Parker University in Dallas, Dr. Nutt served as class president and tutored fellow students in anatomy, physiology, neurology, and biomechanics. When he graduated, Dr. Nutt was awarded various leadership and service awards due to his commitment to education and patient care. Throughout his life, Dr. Nutt played hockey and still reaps the benefits of an active lifestyle. As a chiropractor, he enjoys educating patients about healthy lifestyle activities that incorporate proper nutrition, exercise, and stress management. Dr. Nutt is currently pursuing advanced degrees in functional medicine and functional neurology to better serve his patients. Dr. Nutt is accepting new patients. To schedule a visit today, call The Wellness Institute of Dallas or use the online booking feature.